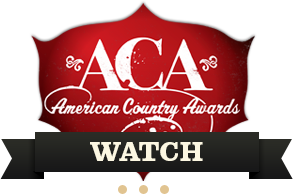 American Country Awards on FOX - Register To Vote! Show airs live from The Mandalay Bay Resort & Casino in Las Vegas on Tuesday, Dec., 10 (8:00-10:00 PM ET/PT) on FOX. This website is operated by Bob Bain Productions, Inc. © and its related entities. All rights reserved. "American Country Awards," "ACAs"